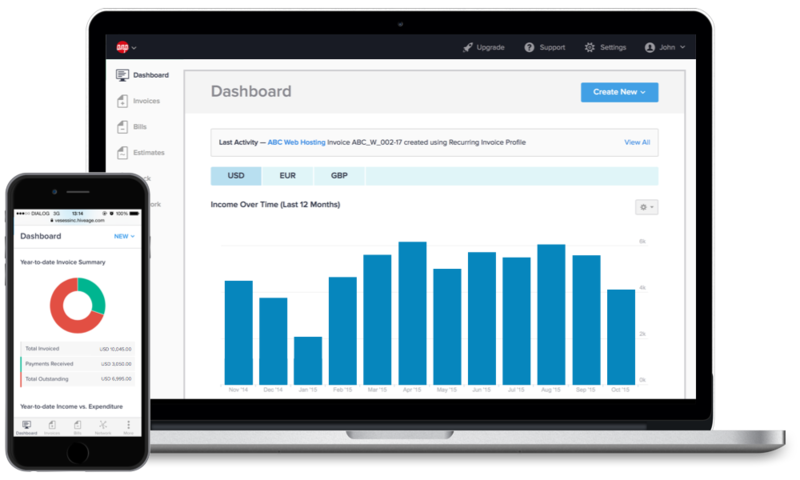 Yes, Hiveage can automagically send payment receipts for you. This means that you never have to worry about forgetting to send them out! A catch-all solution, once you enable this, Hiveage will send out a payment receipt every time any client of yours makes a payment. Go to Settings > System Preferences. Tick the box labelled Always send automatic payment receipts for all payments. 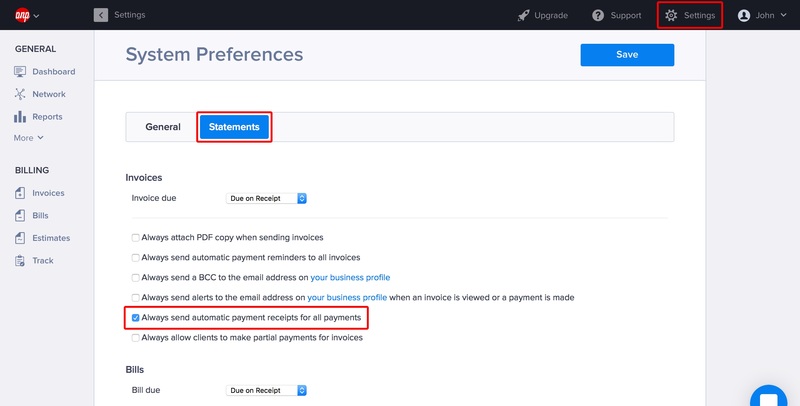 You can also choose to automagically send out payment receipts for a specific invoice. Click on the Invoice Settings button at the bottom of the page. Tick the box labelled Send automatic payment receipts for all the payments under Other Settings. Finally, here’s how you send out a receipt for a payment that has already been made. Open an invoice that already has a payment made against it. Under the payment entry, click on Receipt No. The receipt will open in a new tab. Click on the More button. Customize the message if you like, and then click Send.